Rex Pitts is a Manager with Oak Tree Law. He helps clients with financial and life planning, including loan modification, settlements, bankruptcy and litigation. He analyzes and assess the individual client’s financial situation and offers advice as to how they can improve their financial situation based on their unique needs and circumstances. He helps clients to obtain debt settlements and negotiates with the major lending institutions on his clients’ behalf. 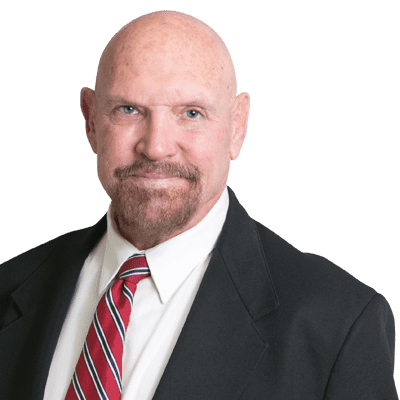 Before joining Oak Tree Law in 2011 as a manager for modifications and settlements, Rex was the managing partner of Stanislaus Limited, a company that developed, marketed and brought companies online to the stock exchange in Australia. When he returned to the United States, he was a Director of Quality Control and Compliance with a nationwide bank, dealing with bank operations, loans, and legal compliance. From that position he moved on to modifications in 2007, where his experience was instrumental in his transition to working with consumer modifications. An active member of his community, Rex is a Director of the Southern California Summer Shakespeare Festival, a Director of the Belmont Shore Rugby Club, a Counselor for reverse mortgages, and a life coach. He has previously served as a Director for the Perth Diamond Industry, Systems Consultant for the Dampier to Perth Natural Gas Pipeline, and a Direct Endorsement Underwriter for FHA, as well as on the advisory board for the Mortgage Bankers Association and a Counsel member of the Veterans Affairs Administration Inland Empire for lending practices. Rex received a Bachelor of Science degree in economics from the California State University, Los Angeles, and attended the Irvine University College of Law. To contact Rex directly, email him at: rex@oaktreelaw.com.